Cancers, cardiovascular diseases, chronic respiratory diseases, and diabetes were responsible for 12.5 million deaths among people aged 30-70 years worldwide in 2016. Warning as more than half of all countries are not on track to achieve a UN target to reduce by a third the rate of premature deaths from non-communicable diseases (NCDs) by 2030. One in 10 countries have seen death rates stagnate or worsen – for instance in the USA, NCD rates for women have stagnated, with almost one in eight 30 year old women dying from one of the four NCDS before their 70th birthday, compared with 1 in 20 women in the best performing country (South Korea). Taking a wider view of chronic diseases in people aged 0-80 years offers a less promising picture, with only 17 countries (9%) for women and five countries (3%) for men on track to meet a third reduction on mortality rates by 2030. 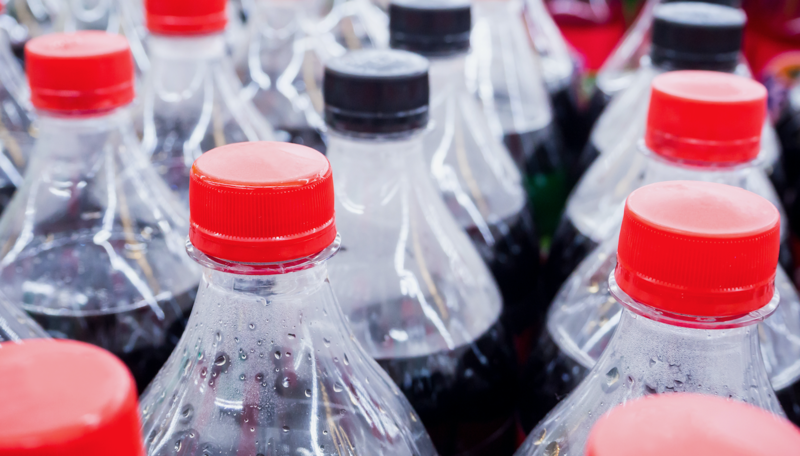 However, the problem is potentially even more far-reaching and progress is even slower when all non-communicable diseases (NCDs) – including liver and kidney disease  – and all ages under 80 years are taken into account. 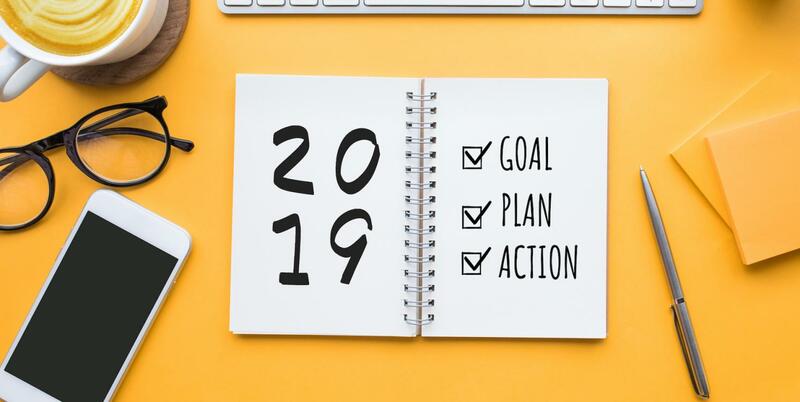 Jess Beagley explains why embracing accountability is the New Year's Resolution we should all commit to for 2019, sharing some handy and recent tools to help you along the way to making good of your own commitment to do more for NCDs this post-HLM3 year.